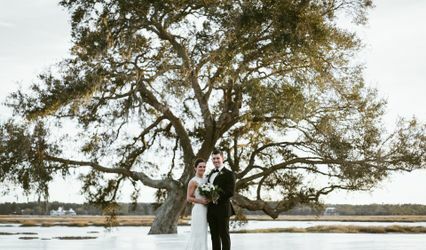 Dataw Island is a wedding venue on Saint Helena Island, South Carolina. Dataw is a private gated island just miles east of Lowcountry towns including Beaufort, Hilton Head Island, Savannah, Georgia, and Charleston. 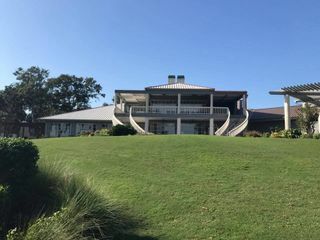 Dataw is filled with live oaks, Spanish moss, golf, tennis, croquet, bocce, boating, and more. The venue is proud to have received more than 15 prestigious honors for their community and amenities. 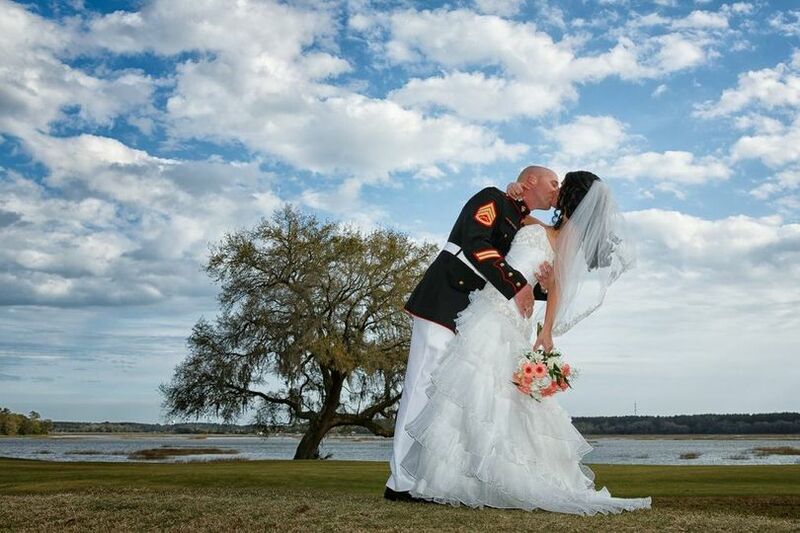 Dataw Island has a selection of indoor and outdoor venues to host your wedding events. 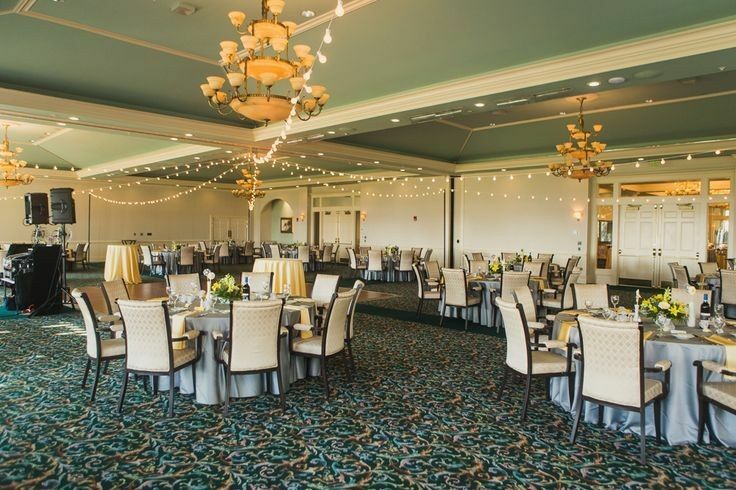 The Carolina Room is a grand ballroom that features stunning views of the water and greenery, floor-to-ceiling windows, pre-event foyer, wrap-around veranda, private bar, baby grand piano, audio equipment and natural light. The ballroom can accommodate 225 guests for a seated dinner and up to 350 guests for a standing reception. The Tabby Room is a great space for intimate weddings and rehearsals. It features a private bar, fireplace, and veranda. The Tabby Room has spectacular views of Jenkins Creek and can accommodate up to 50 guests. 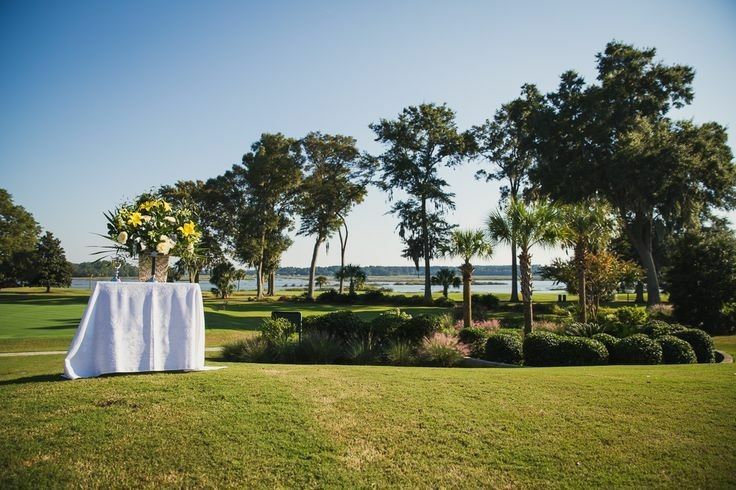 Jenkins Creek Lawn is an outdoor space for ceremonies and receptions. 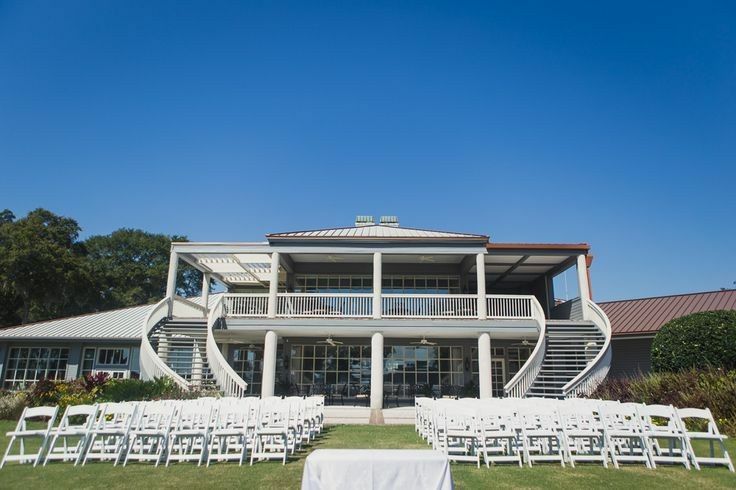 You can descend the double stairs of the Dataw Island Clubhouse for a grand entrance to your ceremony and reception. 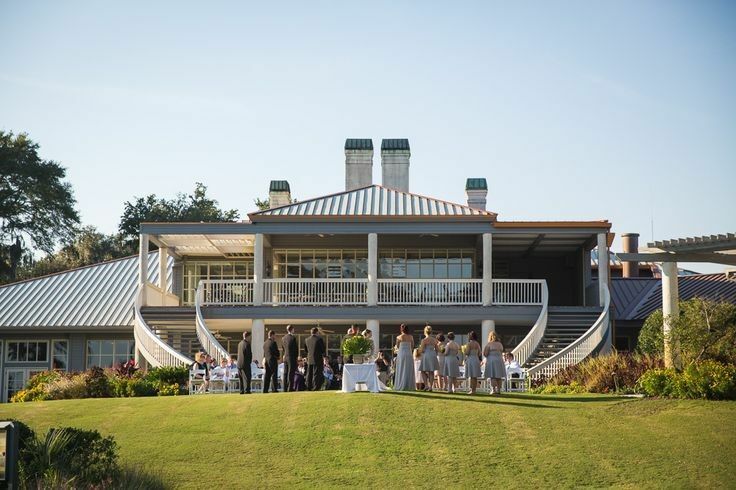 It overlooks Jenkins Creek and accommodates up to 200 guests. The Fine Dining Room is a rehearsal dinner space that features indoor and outdoor seating. It accommodate 36 guests inside and 16 guests on the patio. The Private Dining Room is for an intimate gathering with family and friends. It is perfect for luncheons and features views of Jenkins Creek Lawn. The private room accommodate 12 guests. Dataw Island can host your engagement party, bridal shower, rehearsal dinner, ceremony and reception. Their trained event planners spare no detail and bring your wedding vision to life. They guide you through the process and give you and stress-free engagement and a flawless wedding day. Your wedding events will flow seamlessly from one event to the next for an unforgettable experience. Their services include bridal suite, event planning, in-house bar and catering, pet friendly, setup, and clean up, and event rentals. 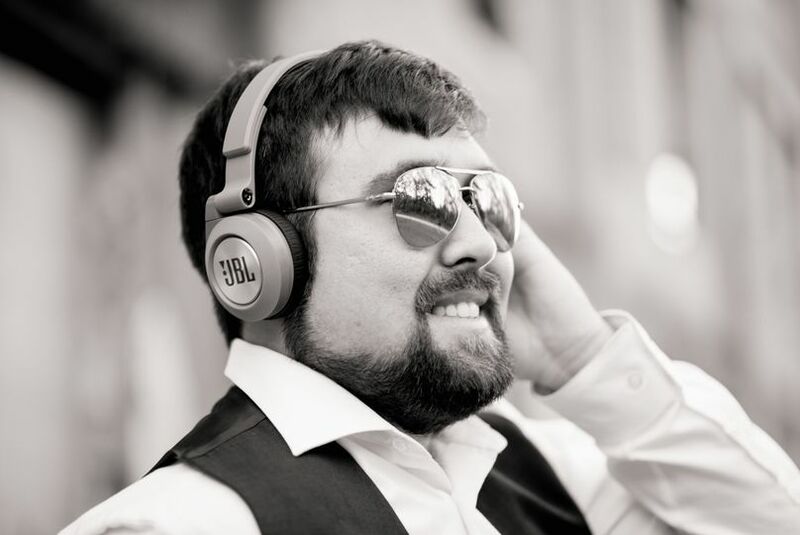 Their event items include furniture, dance floor, tables, lighting and AV equipment. 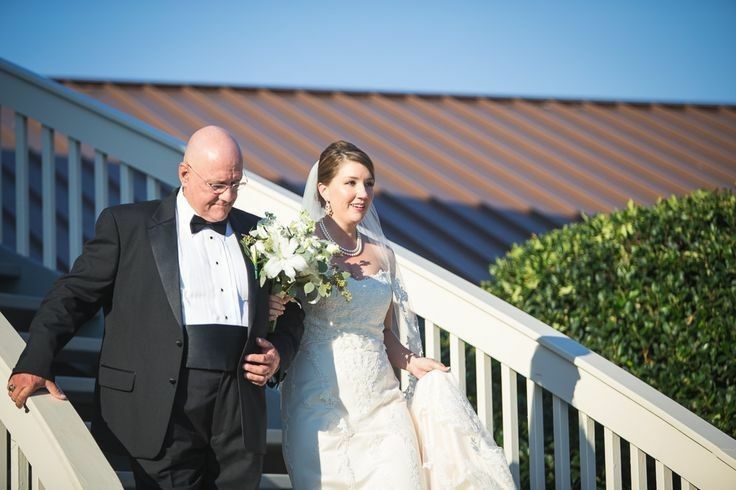 We really had a great experience with Dataw!It is a beautiful Venue,and the staff was very helpful and sweet to our family. We did all the planning in one afternoon. They made a special trip just to meet us after church on a Sunday. The food was delicious and all the guest loved our Southern choices. They kept the reception moving at a good pace letting us know when to start each phase of the reception for the time we had the hall rented for.This was very helpful because we were busy with guest! Dataw Island is beautiful! 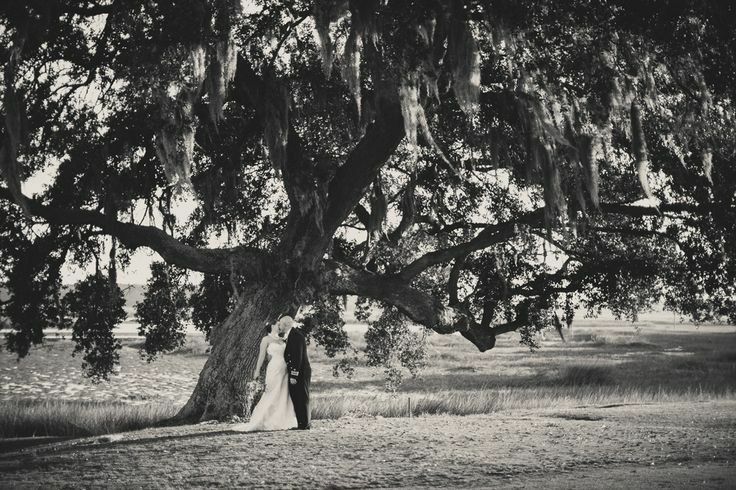 We got married in front of the Grand Oak Tree, which was just so picturesque even from unprofessional cameras! Abby, the event coordinator, was just a perfect gem. She made sure everything went smoothly, made sure the Bridal & Grooms party ate the day of, & made they day absolutely perfect! She helped us through the whole planning process & was very thorough when it came to day of details. Our wedding day was so much more than we could have ever dreamed of & we are so thankful to Dataw Island for hosting us! 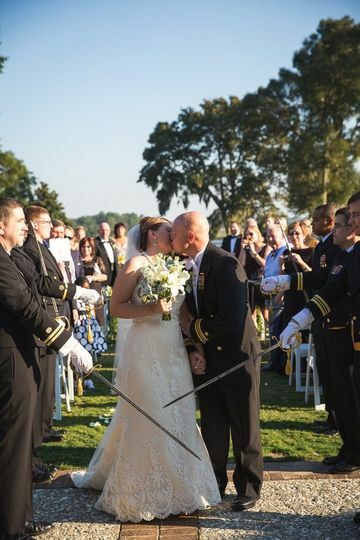 We were married a few weeks ago at the Dataw Island Club. 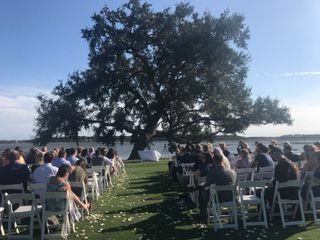 Our ceremony was outside in front of the beautiful oak tree overlooking the marsh and the reception was inside the Carolina Ballroom. 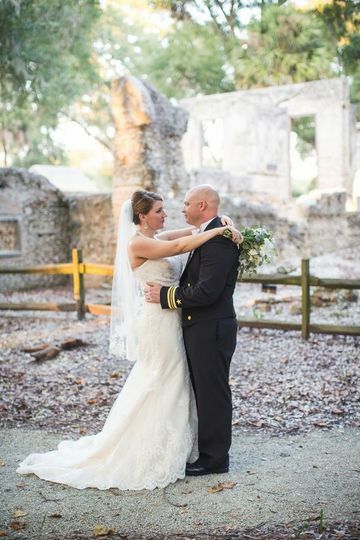 We looked online for weeks for "the perfect venue" and my husband randomly found Dataw online. We couldn't find too much about it online so we planned a time to come out and see if that was a good or bad thing! Dataw ended up being the first and last venue we visited and fell in love the moment we drove in. The vibe is classy, elegant, and super laid back all at the same time (you feel super welcomed). The reason we felt so much at home is because of Abby Rodgers the special events coordinator at Dataw Club. She is the kind of person you meet and immediately feel relaxed and like you've known her forever. She recommended our band, our wedding coordinator, and the catering company who did our rehearsal dinner. All perfect choices for us. Abby has a unique and talented gift to meet you and know what you like or don't like. 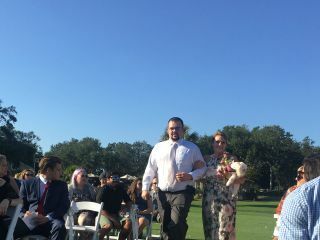 She directed everything along with our wedding coordinator Meagan Spachman (Stella Jane Events)- they made a great team. Abby did several "special touches" like have a private room for my husband and I to have a moment after the ceremony to eat and relax before walking into the reception. We will never forget that time together it was so special. 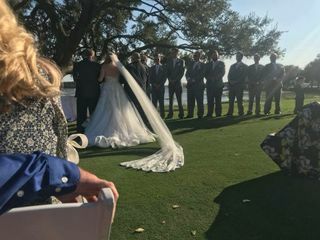 We had gorgeous weather for our wedding however, I was completely at ease knowing Abby would have gone above and beyond to organize another plan. The rest of the staff at Dataw were also very courteous including the chef who did an amazing job on the food. Dataw is a classy venue with beautiful/natural scenery. 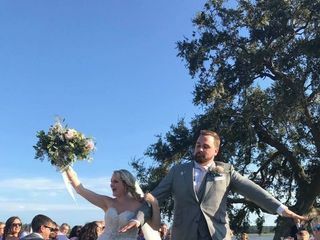 It was perfect and we had the wedding of our dreams!!! Dataw Island is such a great place to have your wedding!! The view is amazing and the staff are the greatest! Make sure you give them a call and go take a look at the place it is just speechless!